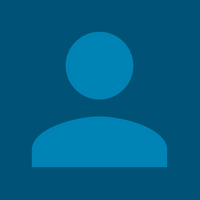 Cartell.ie report that Used Car Sales for 2019 are down! Vehicle history and data expert Cartell.ie announce today (April 3rd) on the findings from the latest state of the market report in conjunction with auto consultants BAC. Used car sales for the first two months of 2019 are 6,765 units down – a decline of 3.8%. However, used imports rose 4.6% in 2018 and this may have weighed on used car sales. Used car sales have now been falling for more than 2 years. In 2018 despite strong used car sales volume growth in April and October it wasn’t enough to outweigh the fall in used car sales seen in 8 of the 12 months resulting in total used car sales for 2018 dropping 1.8% against 2017 which was itself 1.8% down against 2016. 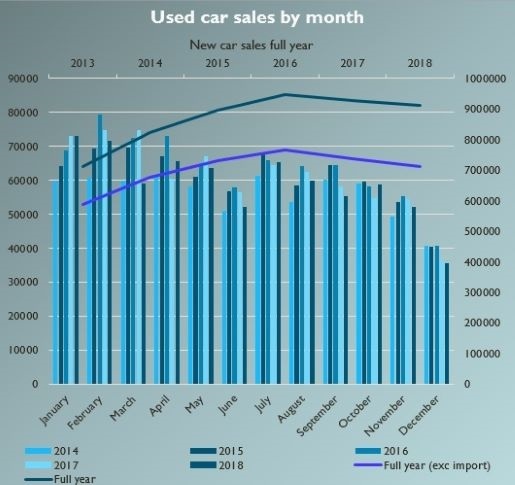 Some of this is due to the WLTP impacts which saw a lot of new cars registered in the run up to September which were then sold as used vehicles the following month resulting in used car sales rising 8.8% in October 2018 over the same period the previous year. Total used car imports hit 21.9% of all used car sales last year up from 20.6% the previous year. 2019 has seen that market share follow the trend seen in new and nearly new imports with January and February 2019 imports accounting for just 20.8% of used car sales. The Bank of England’s decision to increase the base rate to 0.75% in August 2018 has had a little downward impact on sterling although not as much as many had anticipated and whilst the prospect of a no deal Brexit looms there is unlikely to be much which will see sterling rally against the euro in the immediate future. In total terms used car sales for the first two months of 2019 are 6,765 units down which is a total fall of 3.8%. With 2016 seeing a peak of 945,000 used cars sold which has declined by 1.8% for each of the two successive years there is little to inspire confidence that anything but a continuation of that decline with used car sales expect to be down around 3.5% for the full year. The report was written in conjunction with auto consultants BAC. For further information please contact John Byrne on 087 4199018 or at john at cartell.ie or check out www.cartell.ie for further information. Cartell.ie was set up in 2006 to help buyers make an informed choice when buying a used vehicle – including imported vehicles – by providing a user-friendly and cost-effective vehicle data checking service. Cartell.ie is a totally independent company and fully Irish owned. Make sure you’re following us on Facebook, Twitter, Instagram and Linked In for the latest news and Cartell.ie promotions. Cartell.ie at the Geneva Motor Show 2019!